Step 1 Mix the spices and grind them in batches in an electric spice or coffee grinder as finely as possible. In a small bowl, stir together the ground spices and enough water to make a stiff paste; we used about 3 tablespoons. You will have more achiote paste than is called for in the recipe. Store it well-wrapped in plastic in the freezer. In Recipes-list.com we have selected the most viewed recipes from category - Fish and shellfish Healthy eating Main courses . Enjoy the best recipes specially selected for you! 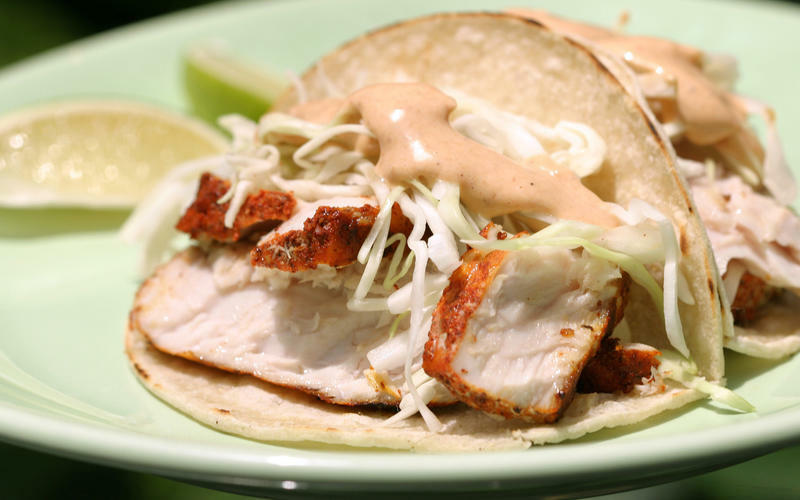 Achiote-marinated fish tacos is the right choice that will satisfy all your claims.